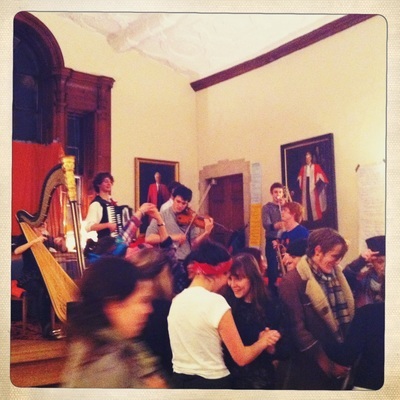 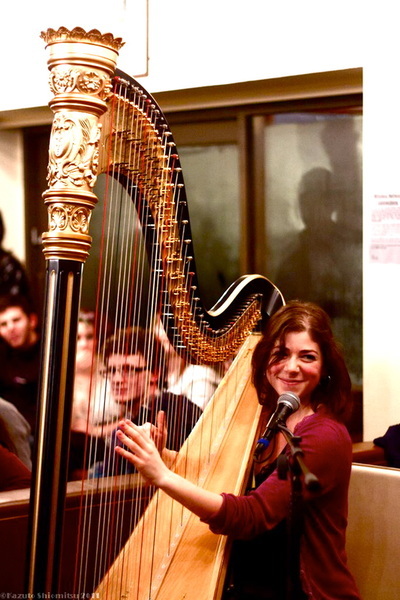 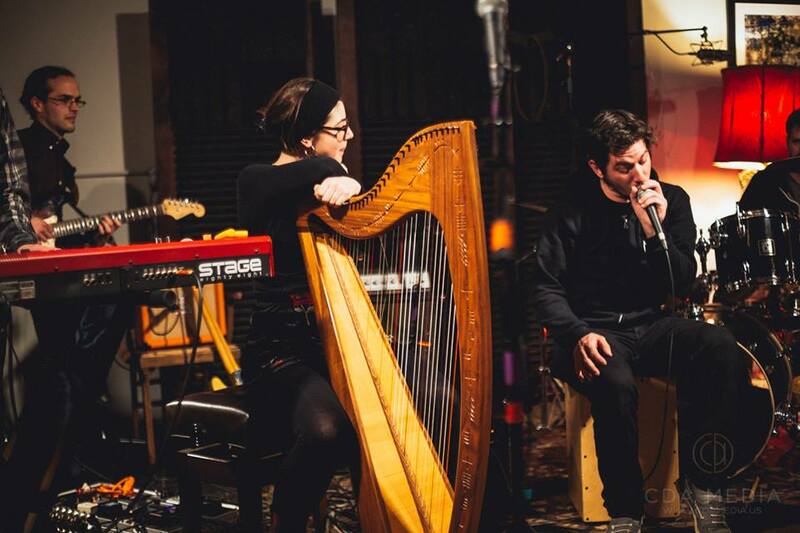 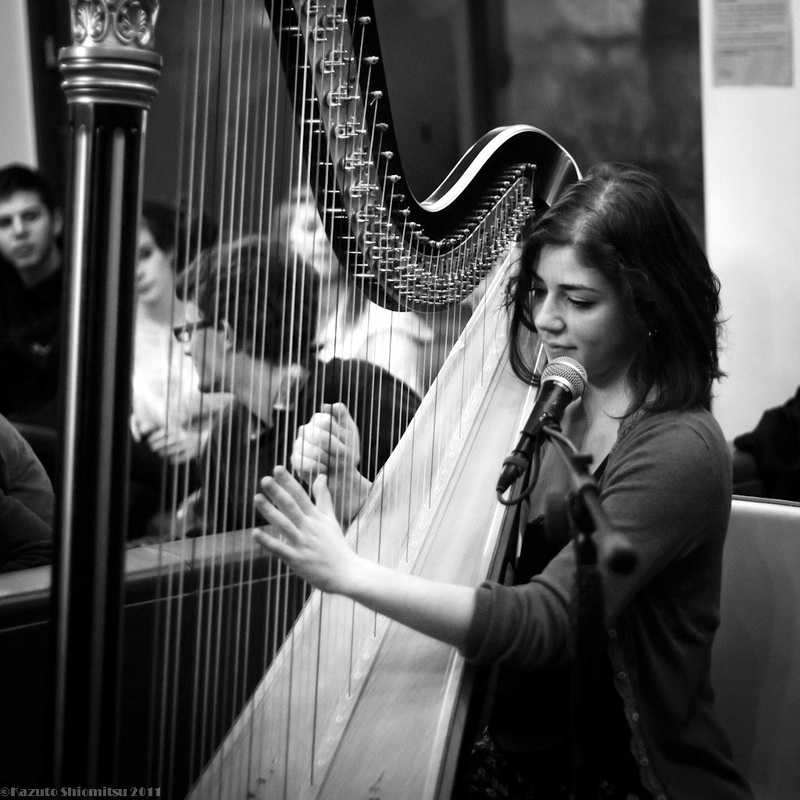 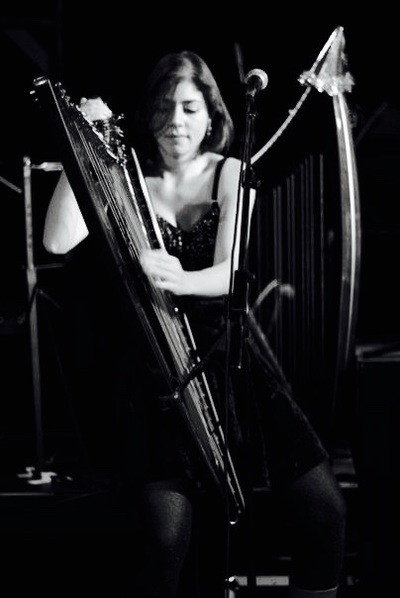 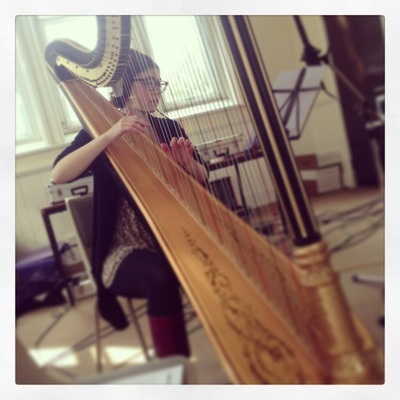 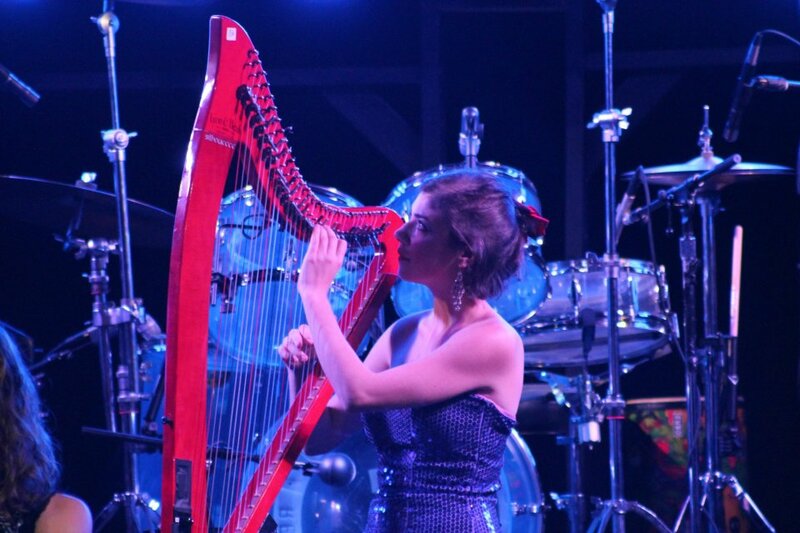 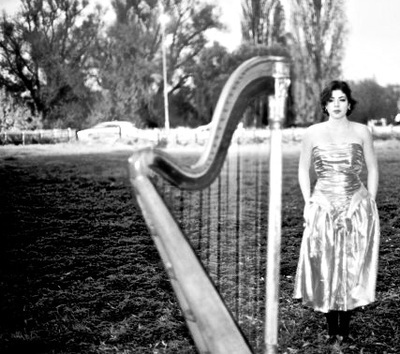 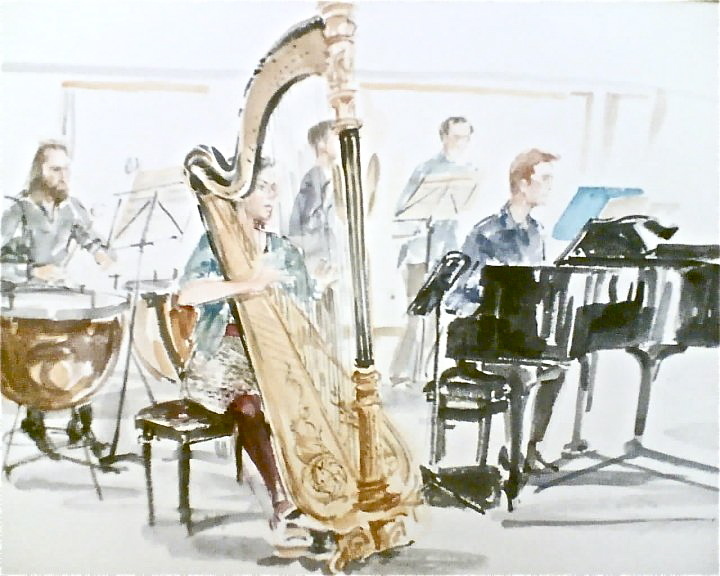 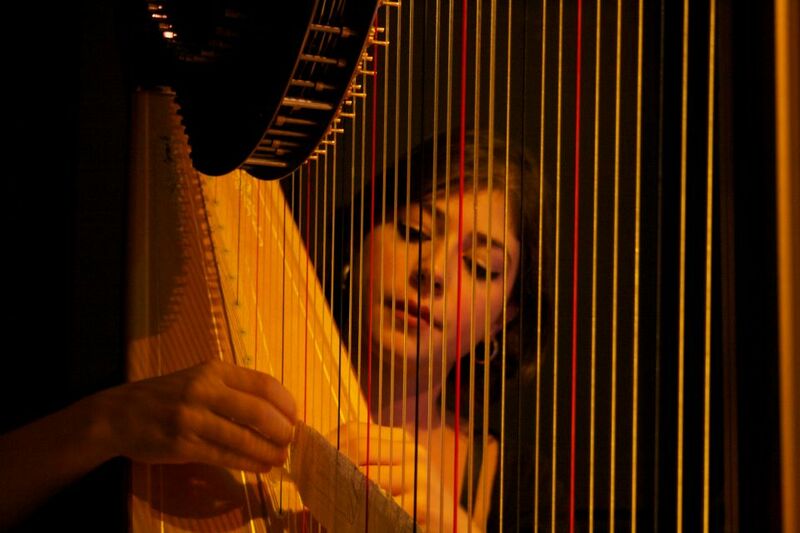 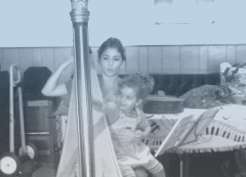 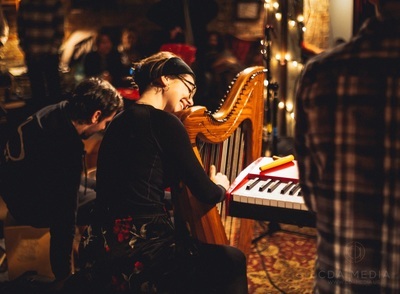 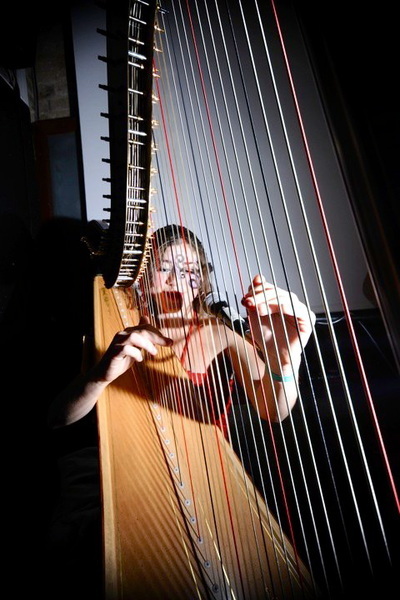 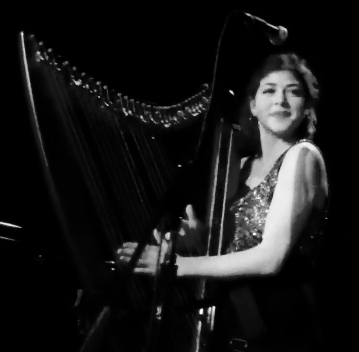 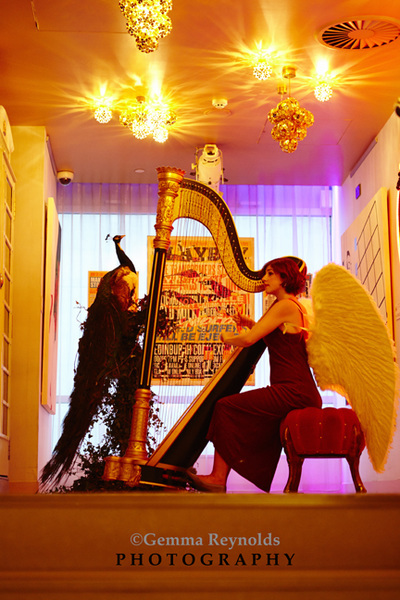 ​Katya is a classical & jazz harpist, who plays a full-size concert harp, and a small electric harp. 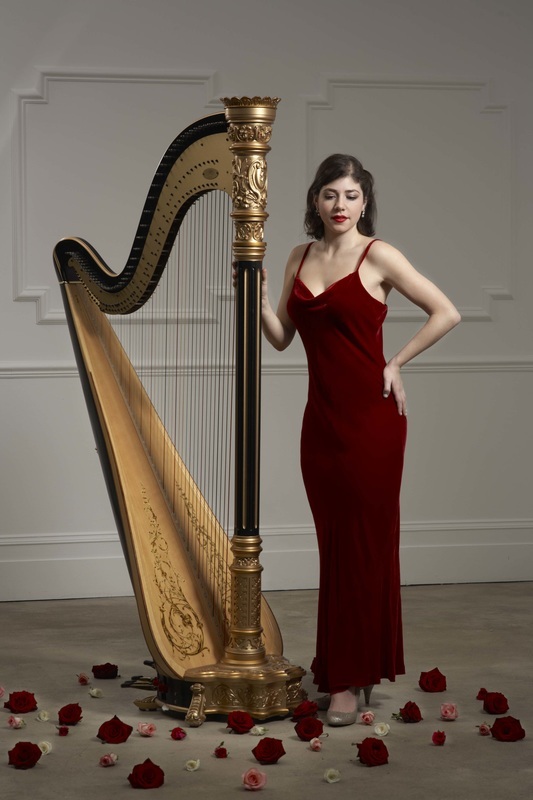 She has performed throughout the UK, Europe, & the USA, and has played for HRH Queen Elizabeth at Windsor Castle, at the House of Lords, in the company of Prince Charles at St. James' Palace, and for Steven Hawking at Stationers’ Hall. 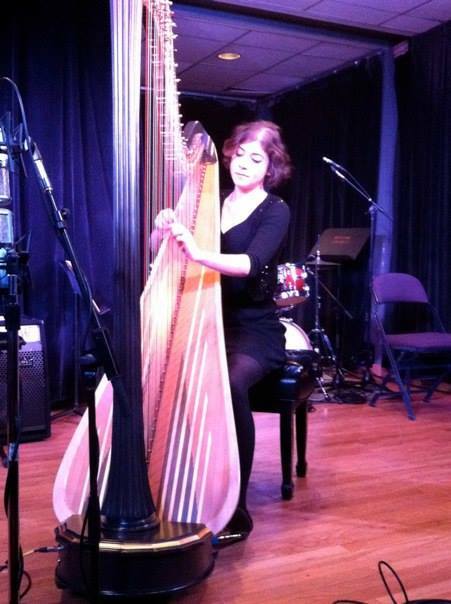 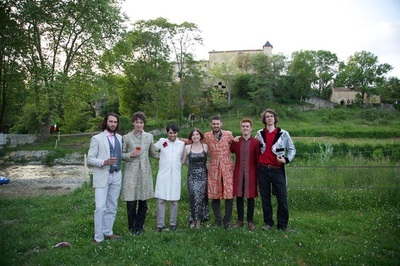 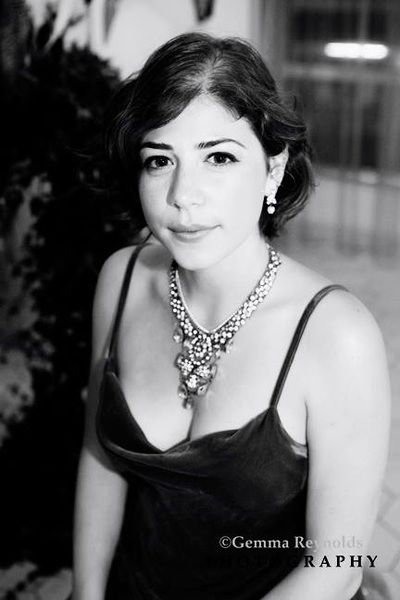 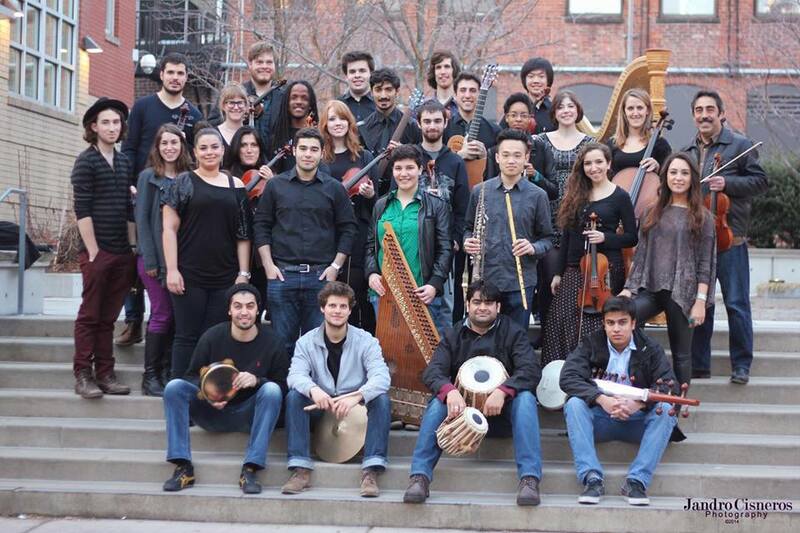 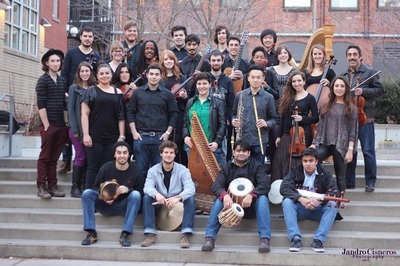 Katya is a graduate of Berklee College of Music in Boston, where was the grateful recipient of a European Tour Scholarship & a Berklee Achievement Grant. 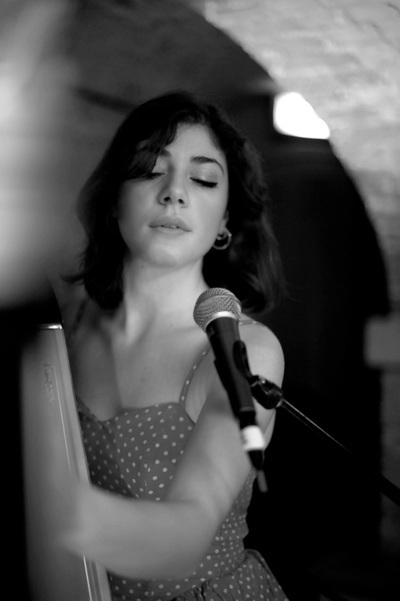 She currently divides her time between Boston & London. 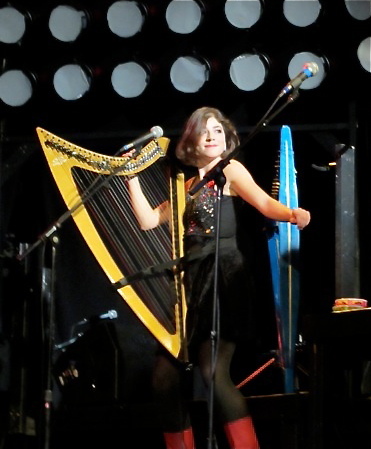 Katya enjoys much collaboration with instrumentalists, singers, pop groups, award-winning theatre companies and tap dance troupes. 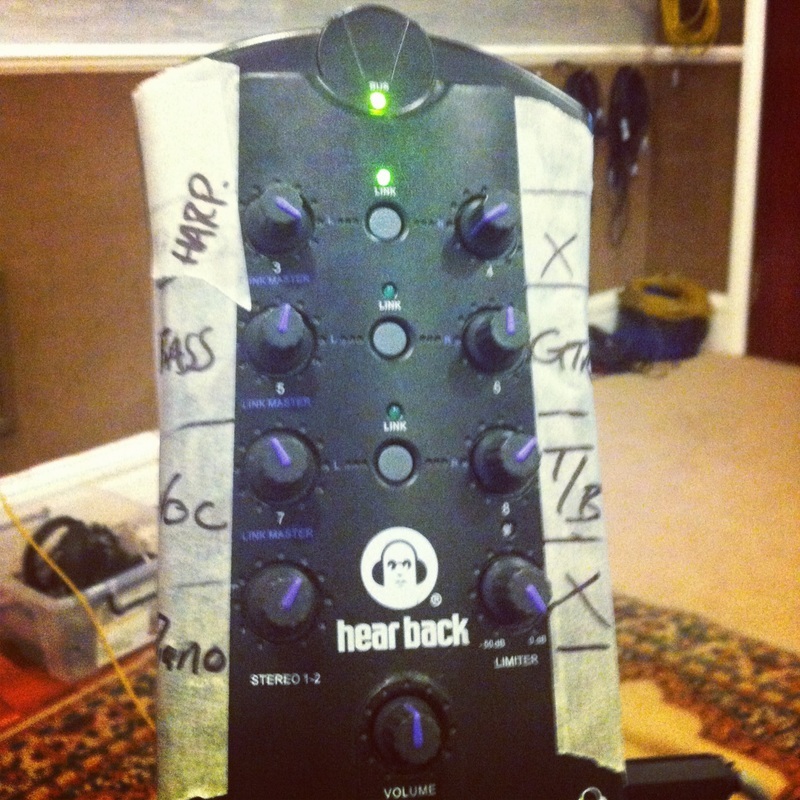 Recent session work includes recording for The Noisettes, Birdy, Post Louis, and Joseph Reuben. 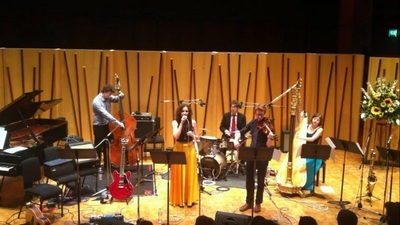 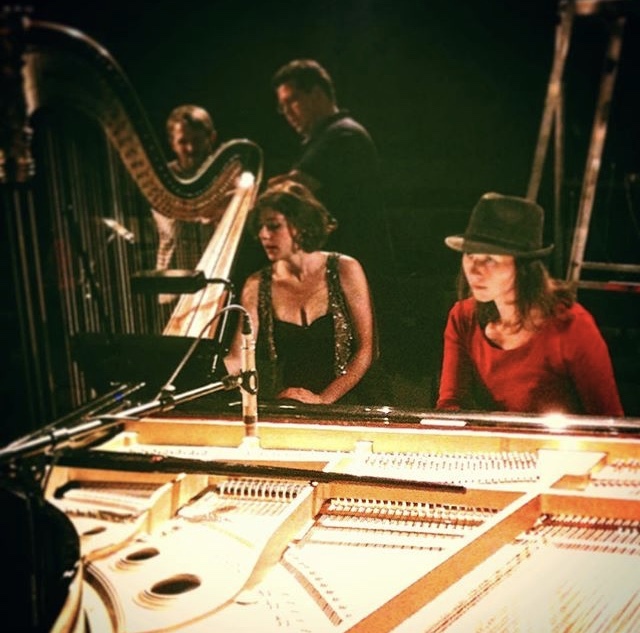 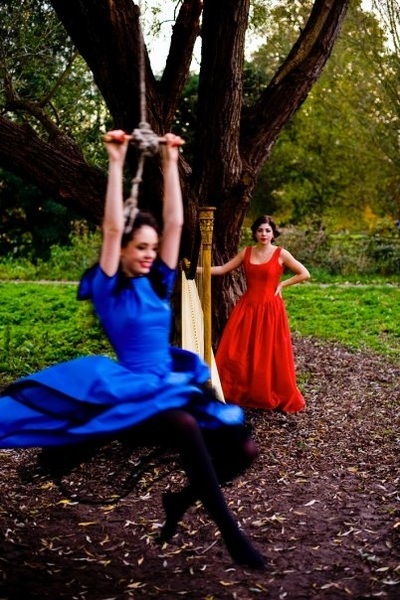 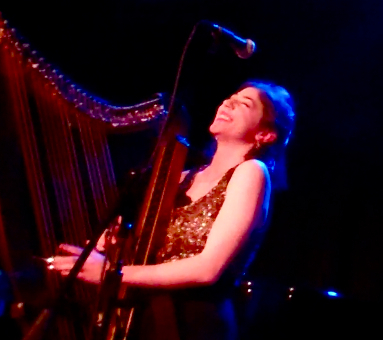 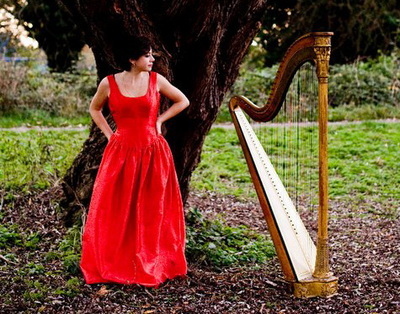 She loves playing with her harp & vocal duo - Katya & Phoebe, The Staircase Band (providers of whirling gypsy hurly-burly), and the Emily Dankworth Sextet. 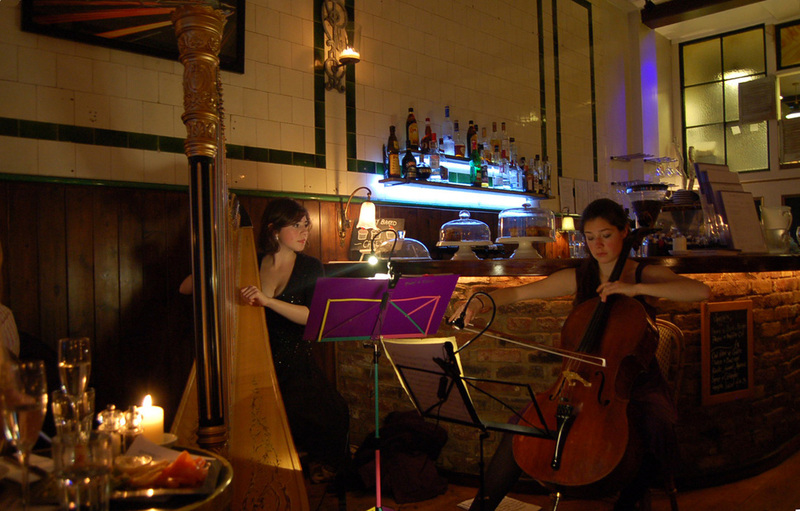 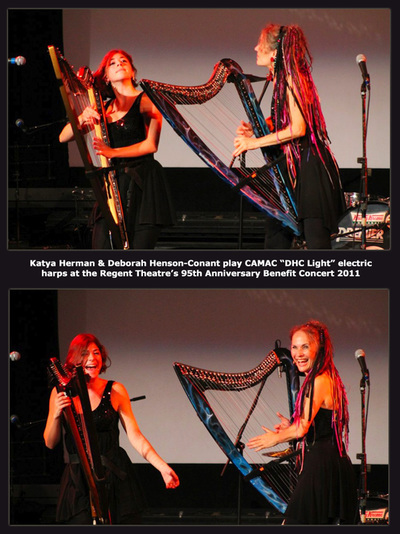 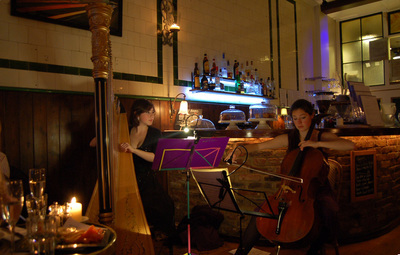 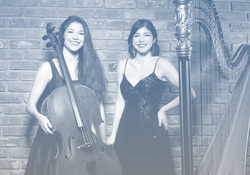 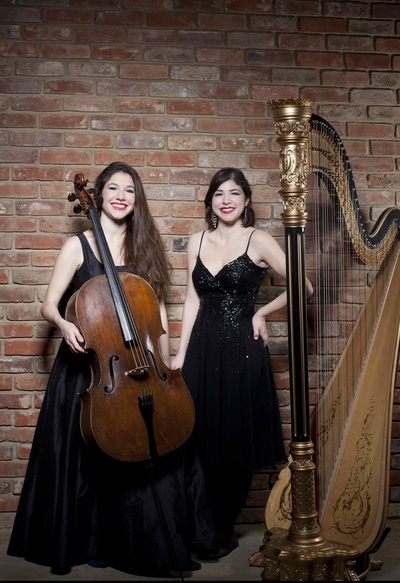 She is also never happier than when playing in a Harp & Cello duo with her absurdly talented sister, Rebecca. 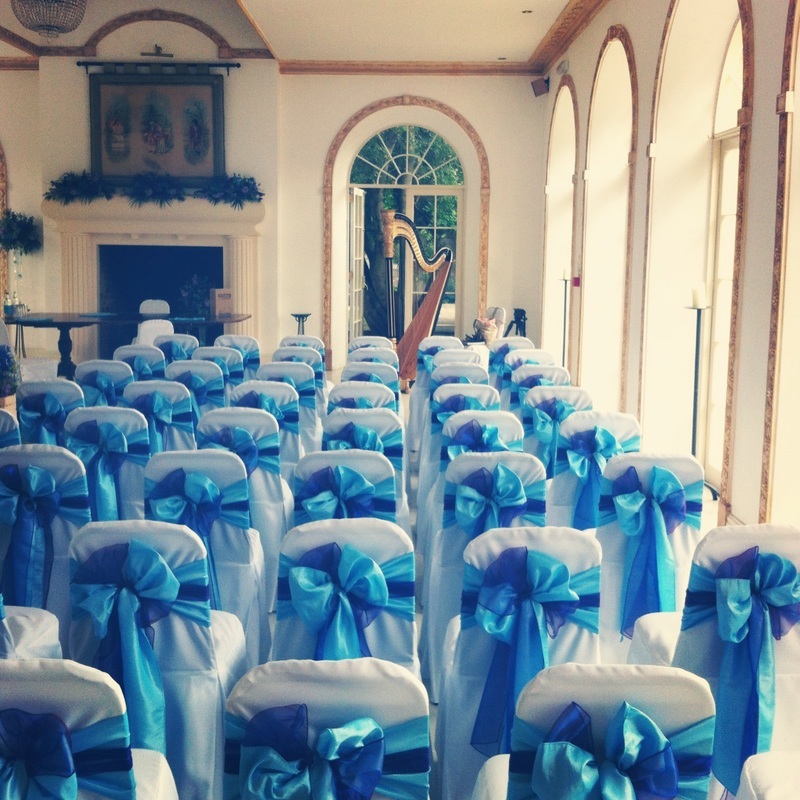 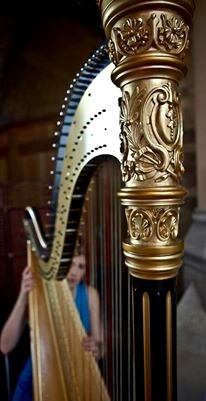 Endlessly elegant, romantic and stylish, the sparkling sound of the harp can enhance any occasion. 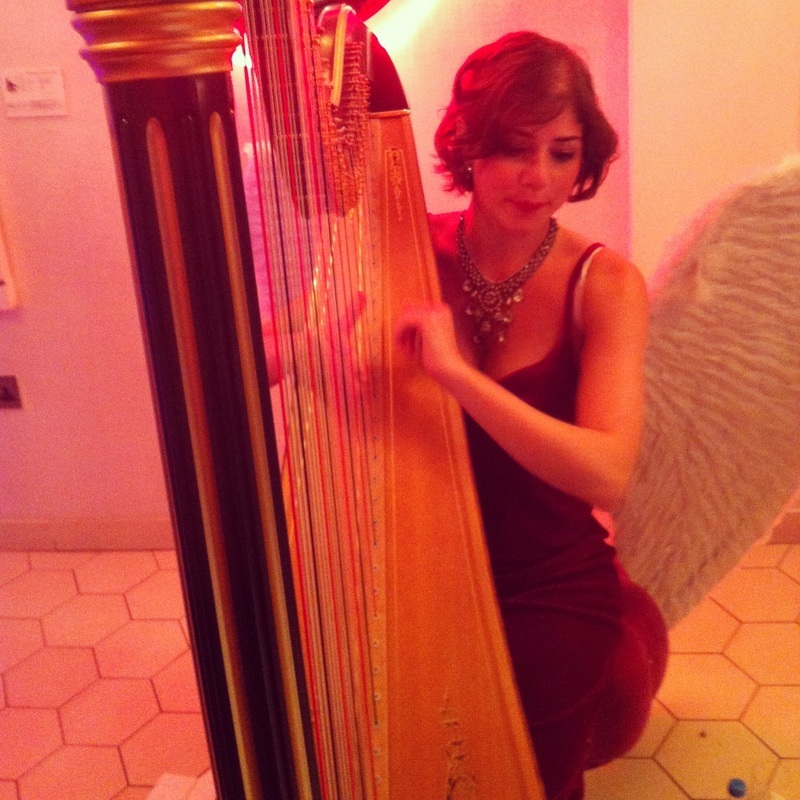 Katya is available throughout the year to add the perfect touch to your event. 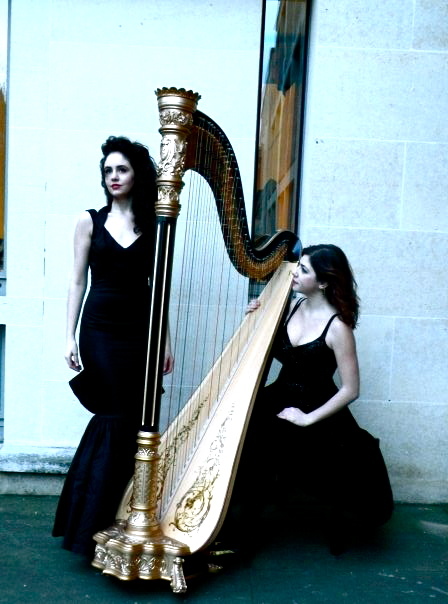 For more information, don't hesitate to get in touch: emailingkatya@gmail.com. 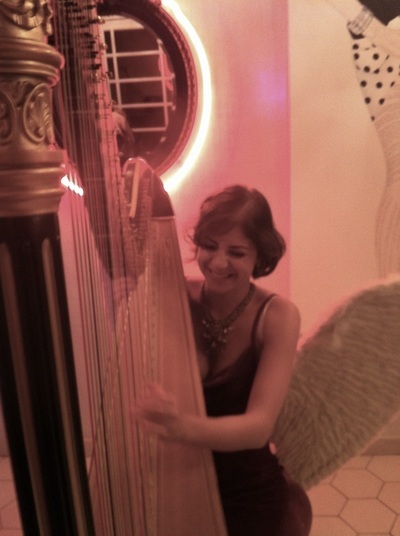 "With her beautiful playing. 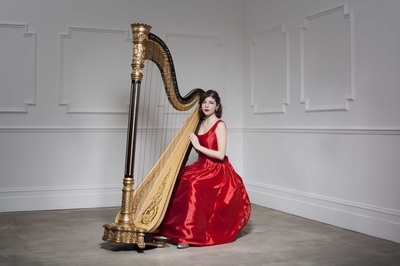 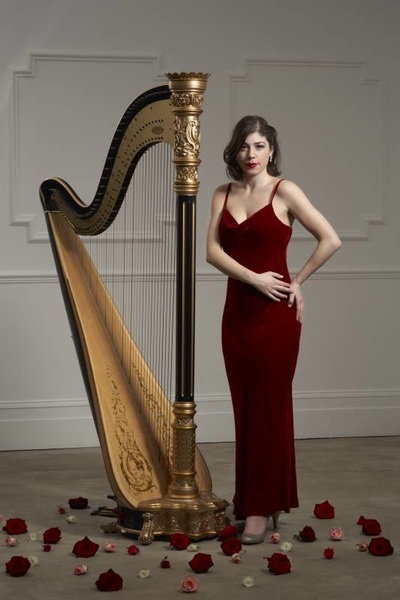 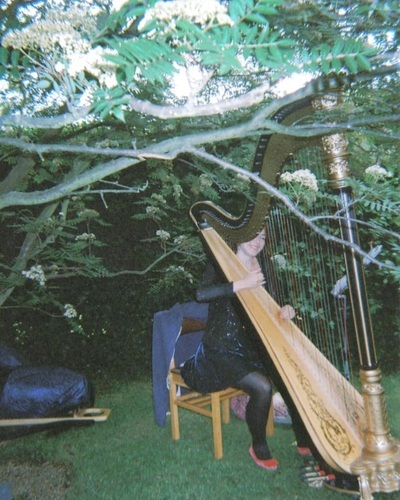 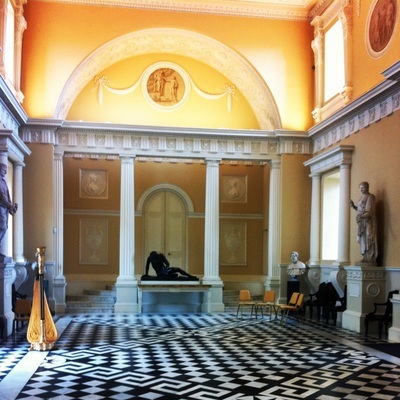 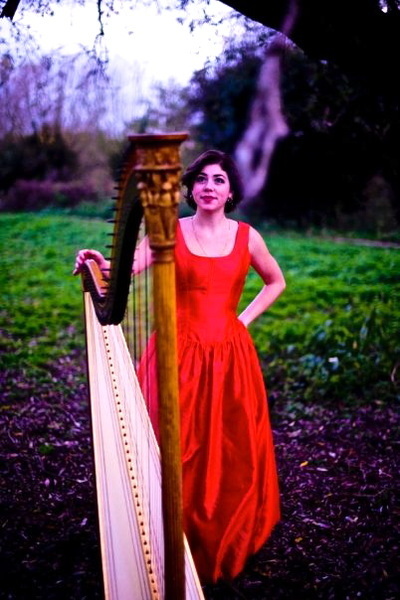 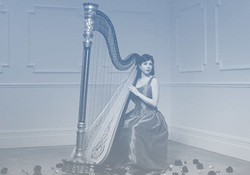 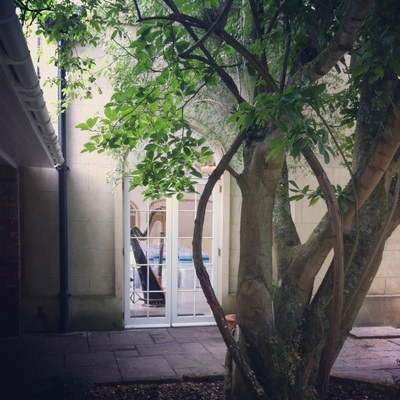 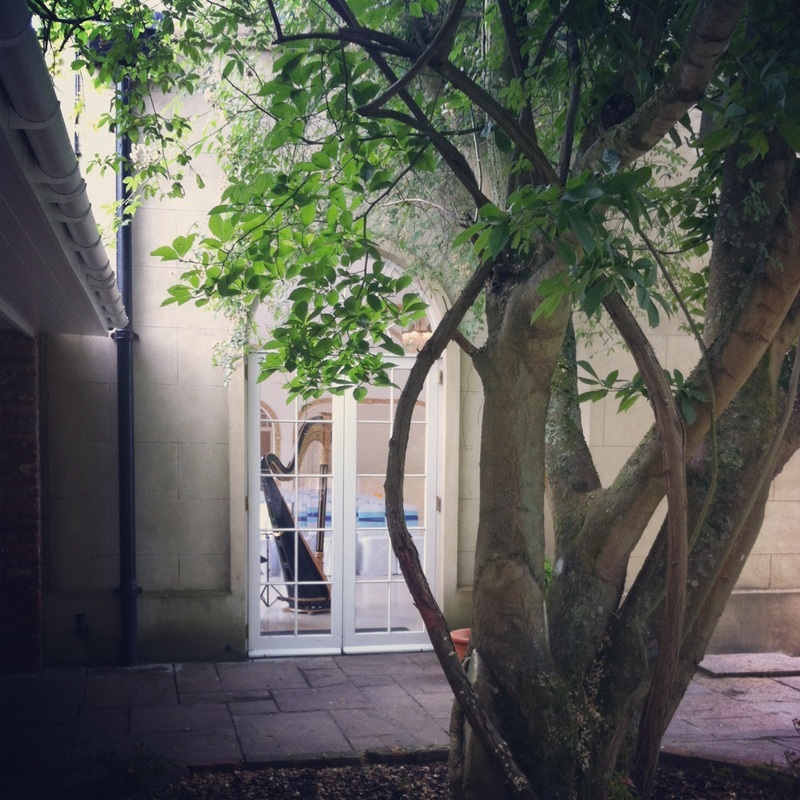 a visually stunning harp and a wide repertoire to choose from, Katya will make an unforgettable addition to your wedding." 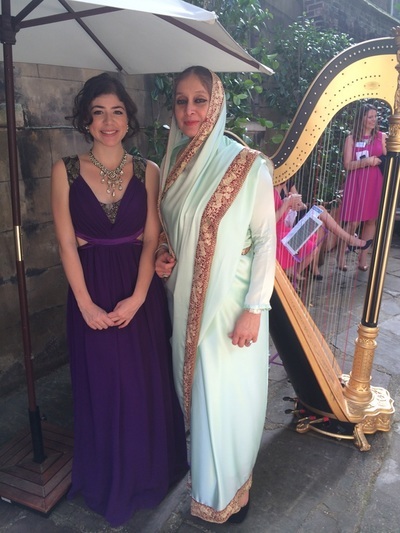 Katya has taught students between the ages of four and ninety-five, and is committed to fostering confidence, curiosity and joy in her students, whatever their age or level of experience. Drop her a line at emailingkatya@gmail.com if you're interested in having regular lessons, or booking a consultation.